Whether you are on console or PC, it is always crucial to make sure that your platform's account login information is entirely secured. Here's what can be done to prevent your account from being compromised, as well as what should be completely avoided when it comes to sharing information with others online. You may only reach out our official Support team by submitting a support ticket. 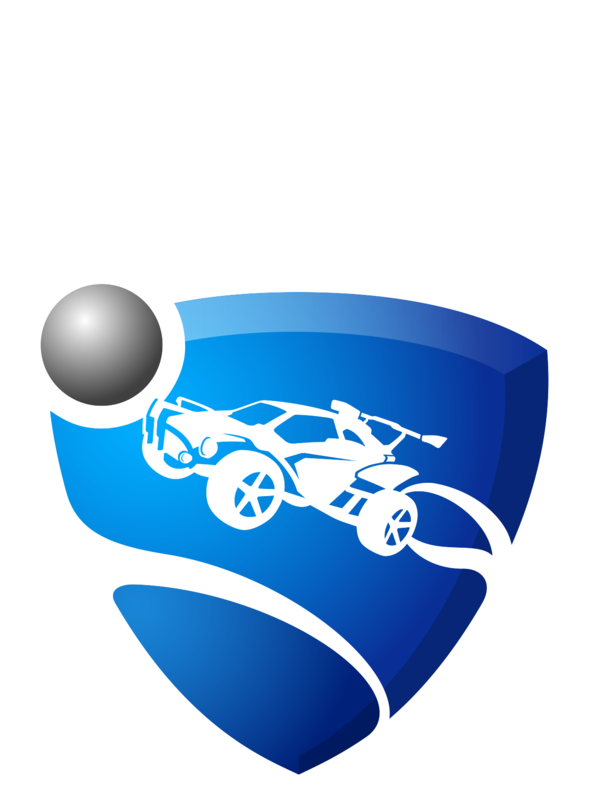 Alternatively, you may also reach out to us through Twitter (@RocketLeague or @RL_Support, if you are looking for support) or Facebook (/RocketLeague) - all accounts are verified. For a chance to receive Fan Rewards, you are only required to link your Twitch account through rewards.rocketleague.com. Read this article for a step-by-step guide on how to link and unlink your accounts! Phishing is when a scammer attempts to trick someone into giving personal information, such as an account's login details through a fake and unofficial website or email address, where they pretend to be the official entity. Psyonix will NEVER ask for your login information - NO exceptions. No Psyonix employee will ever contact you directly through private messages on the platform's or game's chat to request any information, much less to warn or threaten about any particular issue (e.g. saying your account will be banned). Please do not trust anyone who claims to be an employee; regardless of how official their username may seem. If in doubt please reach out to us by submitting a ticket so we can help!Psyonix does not hold nor sponsor any sort of giveaway which may require you to log in to a website or give out your password. Any kind of special event will only be announced through our blog and/or social media channels.